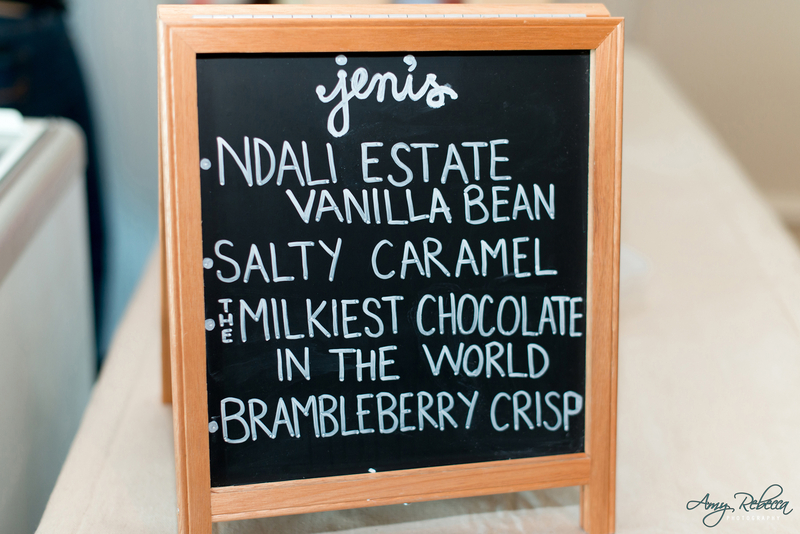 Jeni’s Splendid Ice Cream… check! 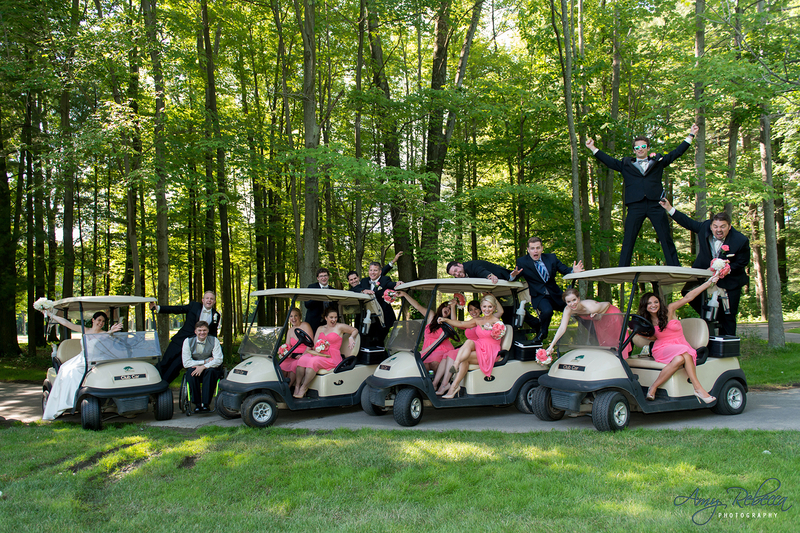 Golf carts and a trolley… check and check! 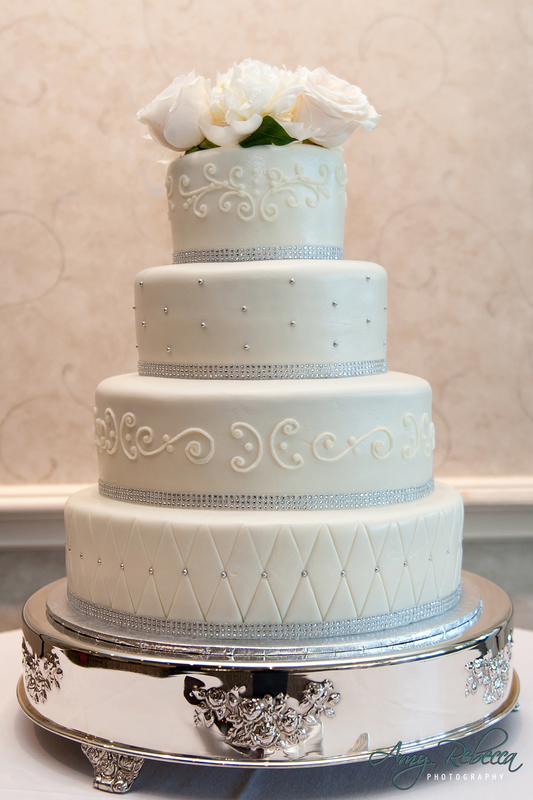 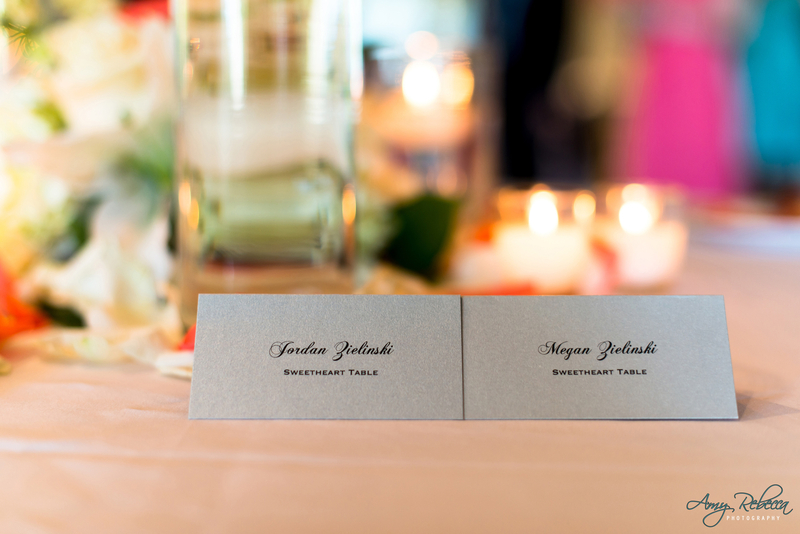 Wonderful couple who were amazing to work with… check! 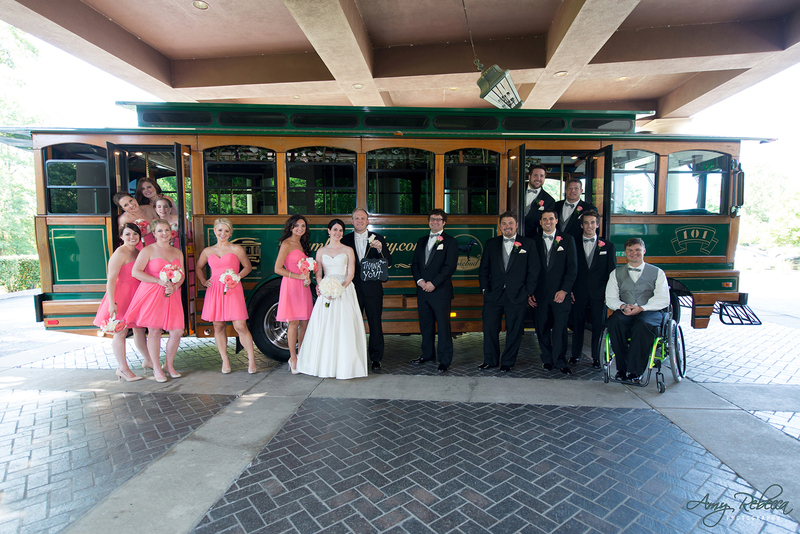 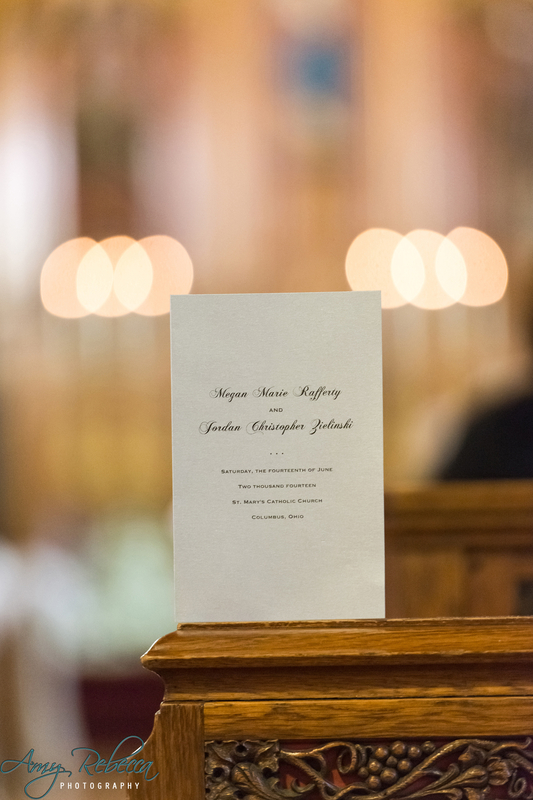 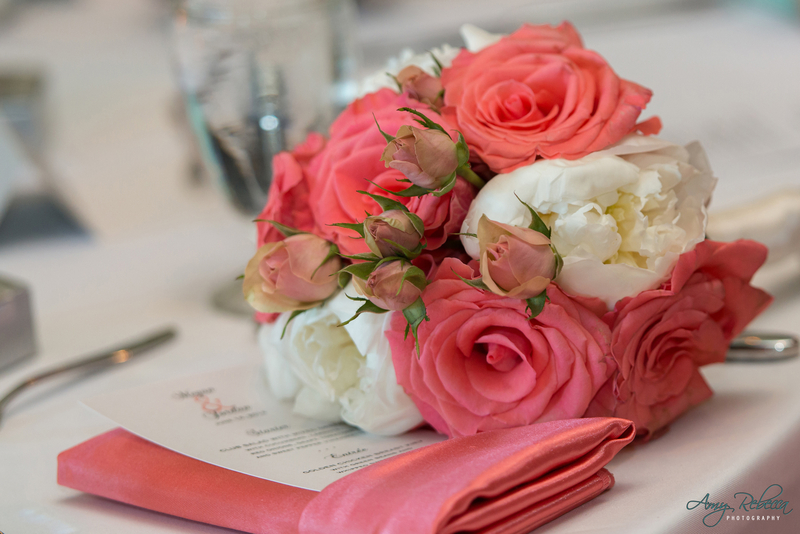 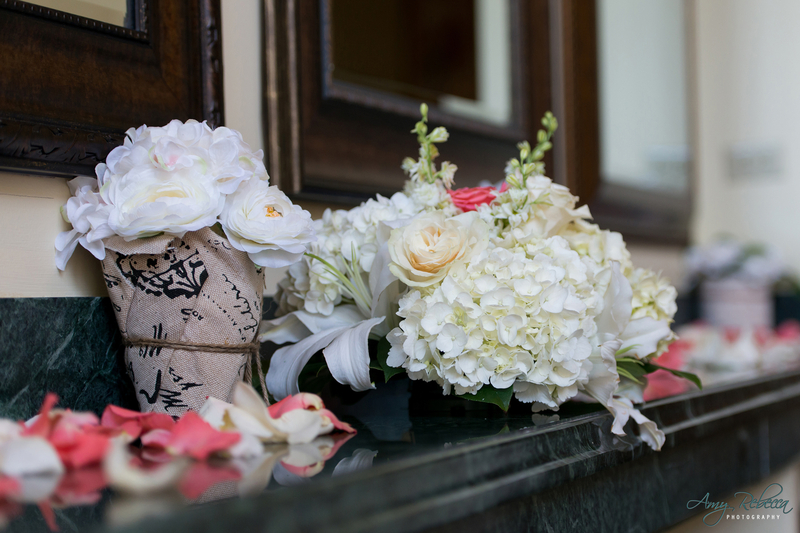 We are so excited to share fun pictures from Megan and Jordan’s wedding. 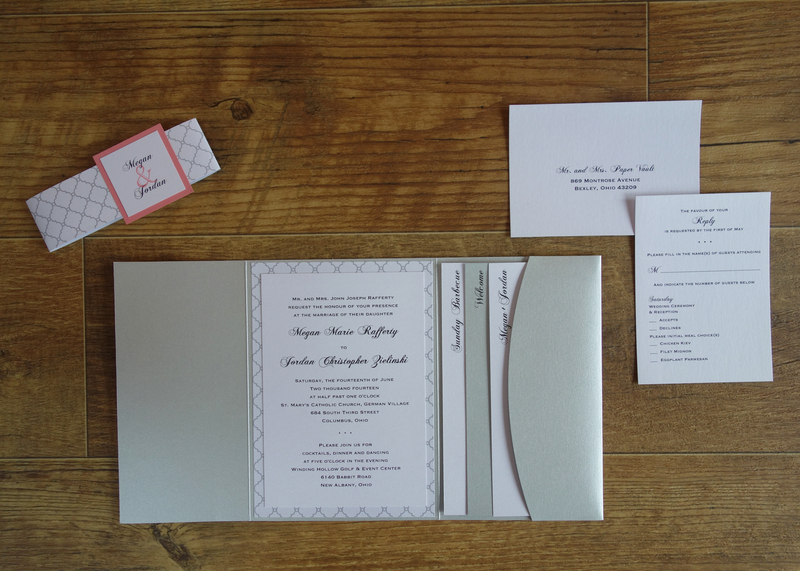 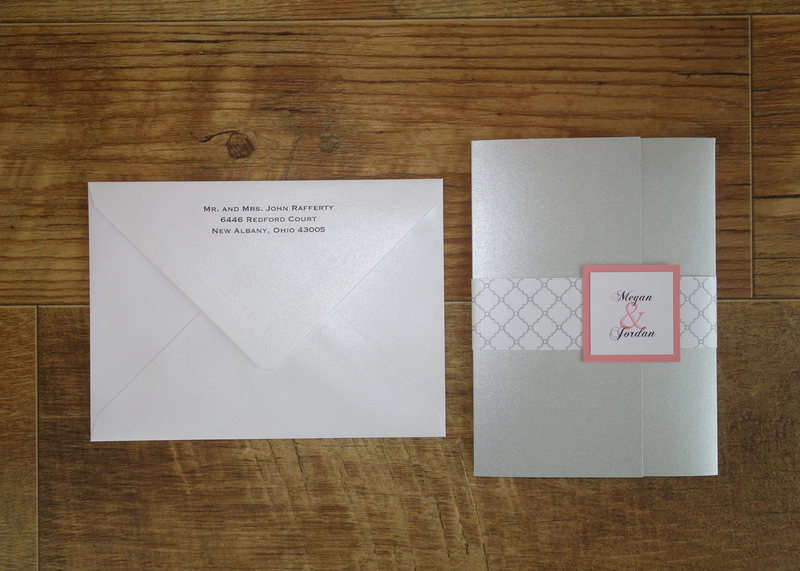 And, coral is a color we love, especially in this invitation suite and day-of extras mixed with hits of fun, subtle pattern and silver!